The skies overhead are about to become quite busy. We’re in for the Geminid meteor shower and a supermoon at the same time! Here’s how it will go : The Geminid meteor shower, known for producing as many as 120 meteors an hour at its peak, is one of the most popular showers of the year, according to Accuweather. The meteors will start around 9 or 10 p.m. local time on Tuesday, Dec. 13. 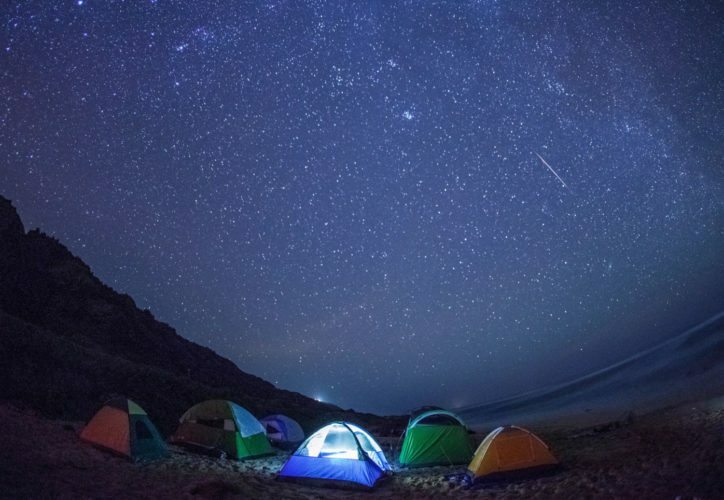 Your best bet to catch the meteor shower is generally the night-of, though EarthSky says it may be worth checking out the sky the night before and after as well. Coincidentally, the last supermoon of the year will appear on Tuesday, December 13 at 7:05 p.m. EST. 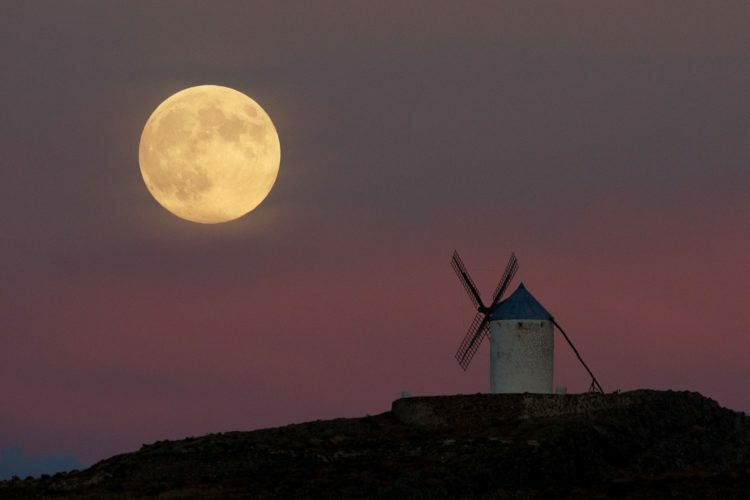 A supermoon is a full moon that’s slightly closer to Earth and so appears larger and brighter than usual. Unfortunately, the combination of the bright light from the supermoon plus the cloud cover that is expected around much of the country means it may be tough to catch the Geminid meteors this year. Still, it’s worth attempting to view the shower. In order to get the best possible viewing bang for your buck, try and do your viewing in a remote area where there’s not a lot of competing light. Space.com says the meteors should be going strong for about 10 hours during their peak on Tuesday night into early Wednesday. Astronomer Bill Cooke of the Meteoroid Environment Office at NASA’s Marshall Space Flight Center will be hosting a live tweet chat on the meteor shower, and you get more information on that here . Just ask a question on Twitter using #askNASA or @NASA_Marshall. Cooke and two others will be answering your Twitter queries starting December 13 at 10 p.m. CST until 2 a.m. CST the following morning.